If you ride a bike, you know that your local bike shop (LBS) is indispensable. Not only do they sell you the bike, make sure you have everything you need to ride comfortably, and keep your bike in good working order, but they also register your bike for you on Bike Index. And because they have spent all this time working on your bike and interacting with you, they know which bike is yours, and they know that when someone else brings it in for a flat fix, there's cause for alarm. Professional bicycle mechanics are invaluable in many ways. Organizations like the Professional Bicycle Mechanic's Association create certifications for mechanics to become recognized professionals and make sure there are plenty of skilled mechanics out there to provide all the resources and upkeep you undoubtedly need for your bike. And in a time where many people are turning to online platforms for buying bikes and parts, customers still need to find a mechanic with a good rapport to build and service their ride. You can't source a professional mechanic's skills, knowledge, and diagnostic ability online. PBMA highlights the need for and importance of the well-trained and experienced bike mechanic. That mechanic is going to be the one who goes the extra step for their customer - you - to register your bikes on Bike Index. The experienced mechanic will contact you when they see your bike with someone it shouldn't be, and they'll even confiscate your bike from a bike thief and make sure it gets back to you. 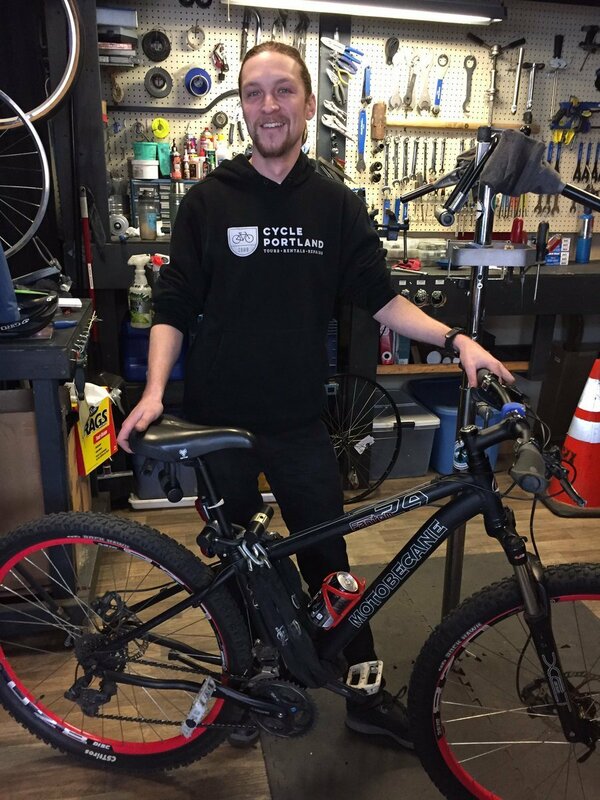 Mike @cyclepdxtours utilizes @BikeIndex to recover a bike brought in for maintenance! We love to see this collaboration. Nice work Mike! 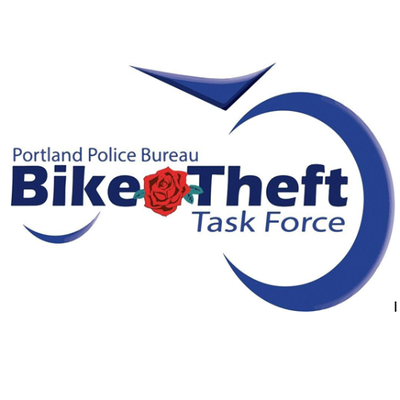 Professional bicycle mechanics are the front line against stolen bicycles. Recurring interactions with loyal customers helps trained mechanics at local bike shops remember specific bikes, especially when said loyal customers purchase the bikes at the shop and go there for tune-ups, new parts, and other service. Mechanics know their customers and know their bikes. If someone sketchy brings in the bike your mechanic has worked on for three years, there's a good chance your mechanic will hold on to that bike and make sure that you - their customer - gets the bike back. So when you take your bike to your local LBS, remember what your mechanics do for you. Not only do they keep your bike running in tip-top shape and help you find the gear and the parts that you need, but they will also look out for you when you're not in the store. Maintain your Bike Index registrations and make sure to bring your professional mechanic a beer. And if you're a shop that doesn't yet register bikes for your customers, learn how to do so, or read some of our other articles about how we can help your bike shop.